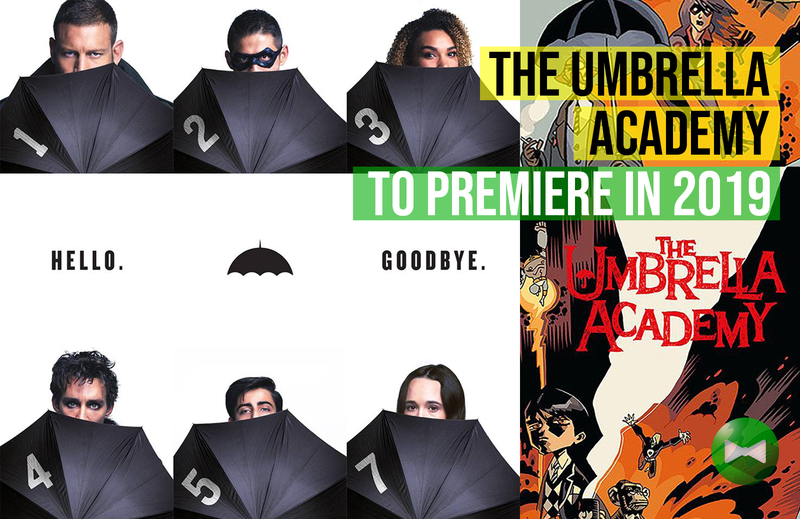 The Umbrella Academy is an upcoming American television series and an adaptation of the comic book series The Umbrella Academy created by Gerard Way, and published by Dark Horse Comics is set to premiere on Netflix in 2019. 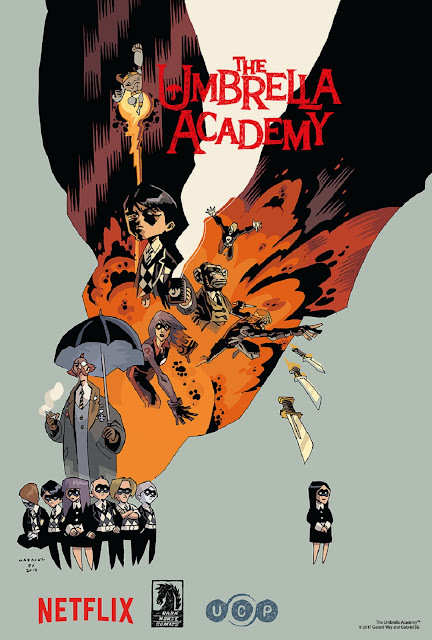 The Umbrella Academy is about a dysfunctional family of superheroes — The Monocle, Spaceboy, The Kraken, The Rumor, The Séance, Number Five, The Horror, and The White Violin — who work together to solve their father’s mysterious death while coming apart at the seams due to their divergent personalities and abilities. Led by Ellen Page as Vanya Hargreeves (The White Violin), the cast also includes: Tom Hopper as Luther Hargreeves (Spaceboy), Robert Sheehan as Klaus Hargreeves (The Séance), Emmy Raver-Lampman as Allison Hargreeves (The Rumor), David Castañeda as Diego Hargreeves (The Kraken), Aidan Gallagher as Number Five (The Boy), Mary J. Blige as Cha-Cha, Cameron Britton as Hazel, Colm Feore as Sir Reginald Hargreeves (The Monocle), Adam Godley as Pogo and John Magaro as Leonard Peabody. 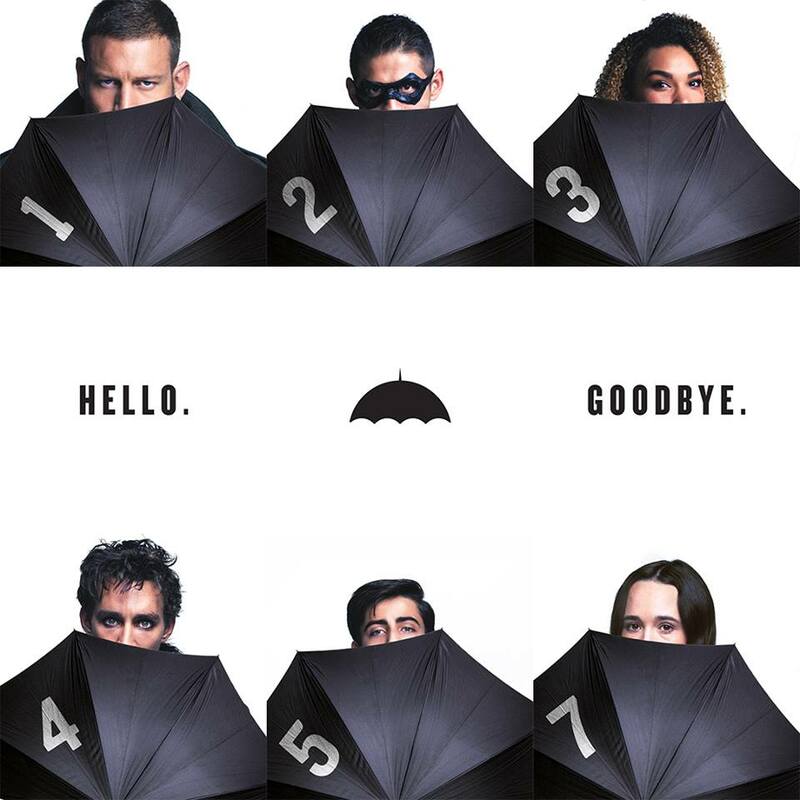 Way is acting as an executive producer while Jeremy Slater will write the pilot script, and Steve Blackman is the showrunner.